First Netflix, now Hulu. Not to be outdone by its video streaming rival, Hulu CEO Mike Hopkins said in a recent interview with Adweek that his company is actively working on the technology and licensing rights that’ll allow users to download certain content for offline consumption. Netflix finally caved and added offline playback late last year for its subscribers. 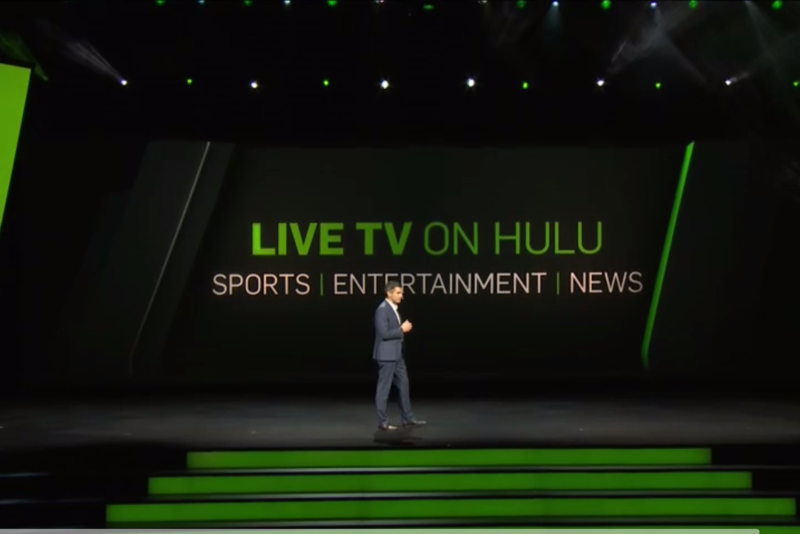 Downloadable content is something that Hulu will be doing in a few months, Hopkins said. The executive also touched on a few other subjects including Hulu’s plan to take on the likes of DirecTV Now, PlayStation Vue and Sling TV with its own streaming TV service. Hulu has been busy on the content licensing front. After welcoming Time Warner over the summer, the company signed licensing deals with Walt Disney and 21st Century Fox late last year before hammering out an agreement with CBS a couple of weeks back. Other networks like NBCUniversal, A&E and Discovery are also on Hulu’s radar, we’re told. As it stands today, Hulu is the only streaming platform to have a deal in place with CBS. We now know that a complete overhaul of Hulu’s user interface will accompany the livestreaming service when it debuts in the next few months. Pricing is expected to be under $40 per month which includes all of the content that existing SVOD (subscription video on demand) customers receive in the $7.99 tier.